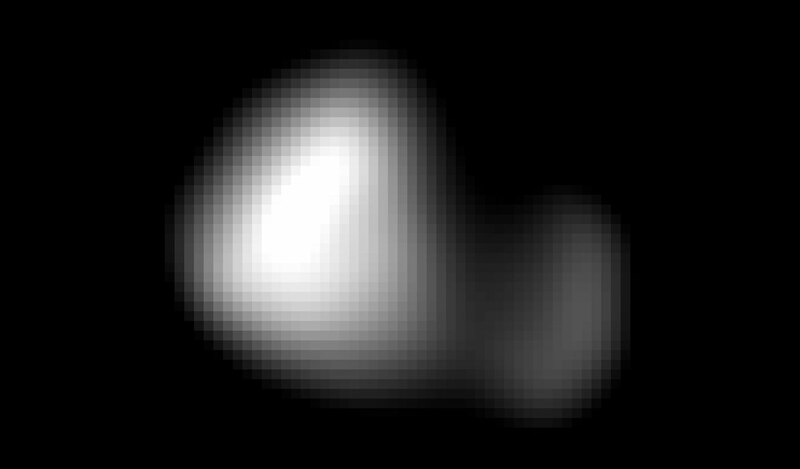 NASA’s New Horizons Spacecraft has captured images of Pluto’s tiny moon Kerberos, completing the family portrait of Pluto’s moons. Before the New Horizons encounter with Pluto, researchers had used Hubble Space Telescope images to “weigh” Kerberos by measuring its gravitational influence on its neighboring moons. That influence was surprisingly strong, considering how faint Kerberos was. 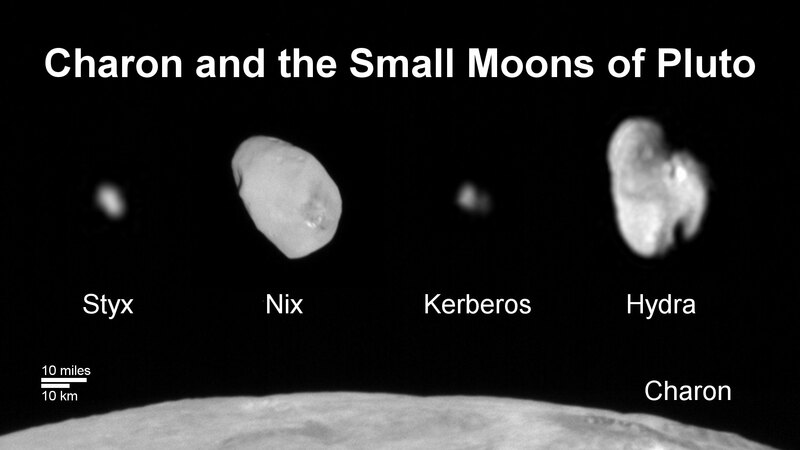 They theorized that Kerberos was relatively large and massive, appearing faint only because its surface was covered in dark material. But the small, bright-surfaced Kerberos–now revealed in these new images–shows that the idea was incorrect, for reasons that are not yet understood. 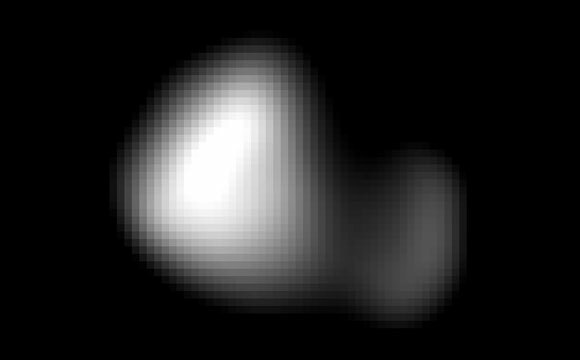 1 Comment on "New Horizons Views Pluto’s Moon Kerberos"
WOW! WOW WOW! thanks this is so useful…..